August may be the time when most people are on vacation, but it wasn’t a slow month in the Condo and HOA world. Hundred million dollar Condo Associations sinking into the ground, HOA Owners rallying to fight for their communities, and more Airbnb battles. Enjoy the August 2016 Condo Association News! Awesome property… assuming it remains upright. 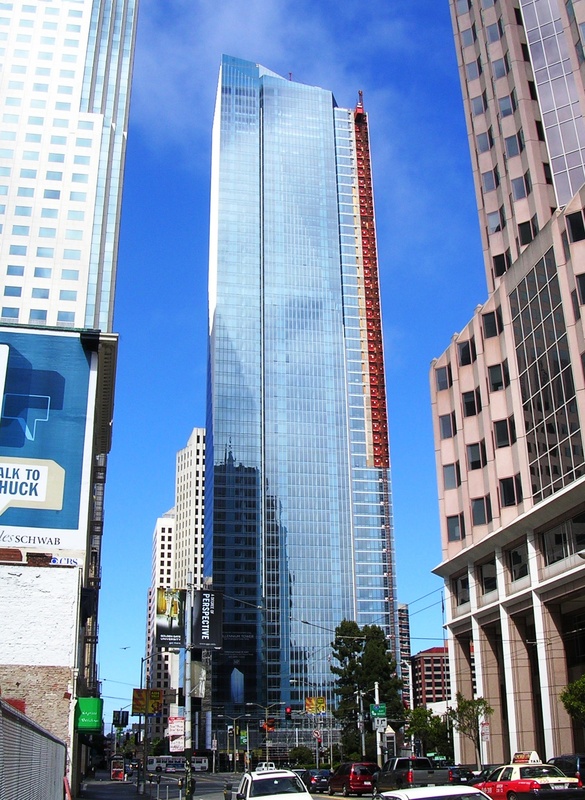 One of San Francisco’s most expensive buildings – the Millennium Tower, a $350 million property – is “settling” far more than anticipated, causing substantial angst and concern from its Association and Owners. Settling is when the building’s foundations and ground shift; engineers anticipate settling and calculate for it prior to construction. However, too much settling can be dangerous and pose structural challenges. Millennium Tower has already settled 16 inches, which exceeds the 12 inches the engineers calculated. The blame game has already begun, with the Developer blaming other parties related to the building’s construction – such as the Transbay Joint Power Authority, the California Department of Transportation, Caltrain, and AC Transit. The Association is retaining technical representation to gather their own independent opinions, which is exactly the correct move in the current situation. The real challenge for the Association will be identifying what they need to do to immediately preserve the life and safety of the building. After that, they will have to figure out who’s liable and who needs to pay – which will likely be a legal mess that takes years to resolve. While it is a luxury address, no Owner deserves to deal with a building defect of this magnitude. I wish their Association the best of luck resolving this issue. This article has me extremely excited. A group of engaged citizens in Scottsdale, Arizona, comprised of homeowners and Board members, has been meeting in the state capitol every month to force the conversation about HOA management in the state of Arizona. Their platform includes advocating for more financial transparency, prevention of foreclosure of homes for late HOA fees, and more. You can view their full platform at www.hoasavers.com. I love everything about this article. This is a group of HOA Owners and leadership who have decided to take action. Instead of bemoaning the current status quo, they’re working to change it. As I describe in this article, they have formed a resistance movement. By continuing to meet monthly at the state capitol, they are continuing to attract positive media attention and attention from local legislators. This is exactly what any engaged citizen in a democracy who feels change is needed should be doing. While the road is long and certainly not easy – they’ve been at it over a year – they remain determined. I wish them the best of luck and hope to connect with them in the future here on the blog. 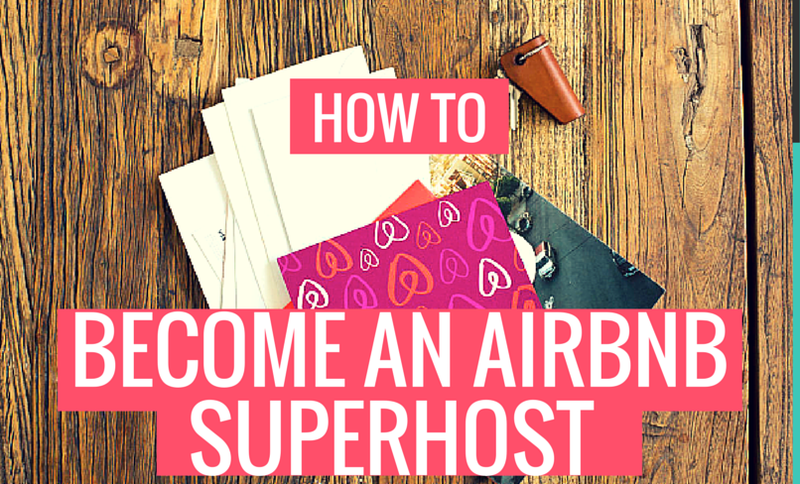 What every Association dreads: a superhost. As is happening in many communities, the city of Toronto is dealing with the effect of short-term rental companies like Airbnb creating an influx of short-term renters. Many Condo Owners – particularly those in desirable geographic locations – are leveraging short-term rentals as a way to make a lot of money. However, short-term renters can often be destructive or noisy, which is a blight on neighbors and the Association. Thus, like in many other cities struggling with Airbnb, you have a mix of frustrated Associations asking for relief, Owners who are making money and don’t want to have yet another regulation on property they own, and local jurisdictions who question if there is even a feasible method of enforcement. All politics are local, and the Airbnb issue is one on which HOAs and Condo Associations ultimately need to find a path forward. In general, the big issue Associations have are disruptive renters and the possible additional wear and tear from constant turnover. Owners, in general, want to make money. It seems like Associations should be able to find a path forward that allows the use of Airbnb with substantial penalties for bad behavior to ensure Owners vet their customers well. That’s all for the August 2016 Condo Association News! Did you know that you can get even more news articles by signing up for our mailing list? Mailing list subscribers get monthly bonus news stories and analysis. Join the list today!